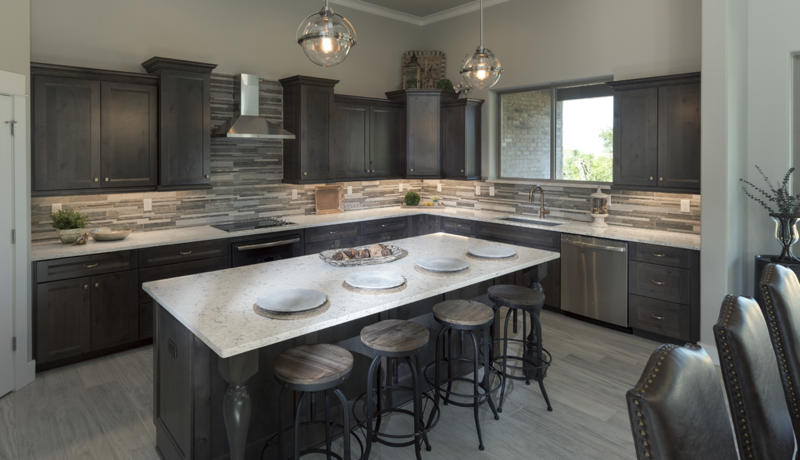 Since beginning in 1956, Wilsonart has designed and sold magnificent countertops and walls. In 2015 at NeoCon in Chicago, Wilsonart® introduced their line of beautiful quartz countertops. Their creation is a captivating combination of manmade and natural characteristics. The inaugural Wilsonart® Quartz patterns are designed to celebrate discovery, using patterns inspired by locations and cultures from the Gobi desert, Midwest skies of America and the native peoples of Southeast Asia, Australia, and the Americas. Wilsonart® Quartz breaks its designs into four very simple categories based on structure. Each structure provides a particular look to be tailored to differing design goals. The stunning expanding collection features a selection of 50 patterns displaying a full range of colors, textures, and four structures: Fine and Small Scale, Medium Scale, Large Scale, and Veining and Movement. 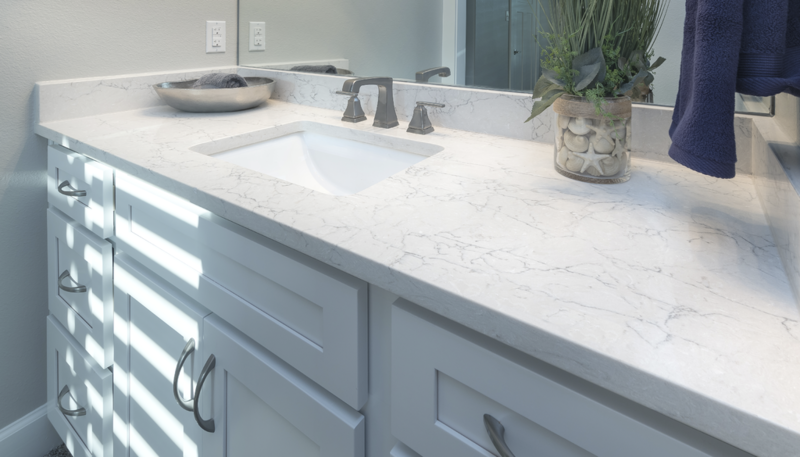 Quartz countertops are an engineered surface that combines ground quartz stone, binding resins, and dyes. It is available in a wide variety of colors and designs that will remain looking new, even after years of wear and tear. This remarkable and renewable material is a beautiful, less expensive alternative to granite and other stone products. It is a high performing surface people can more easily afford. Opt for Wilsonart® engineered surfaces to make your space unique and captivating!